Mother’s Day is just around the corner. The day of chocolates, flowers and, if you have small kids, you probably receive the most precious homemade cards that will truly be treasured forever. If we’re honest though, I think Mother’s Day can sometimes create sensory overload. It’s a beautiful thing to have a whole day celebrating with your kids BUT it’s also extra attention from little people that can be a lot by the end of the day. I challenge you to gift yourself something…and provide this for your closest friends as well. 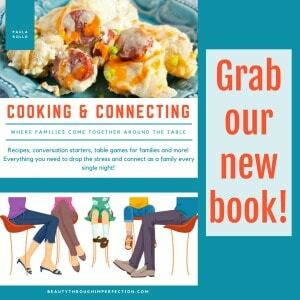 Host a mom’s night. Now before you get all worried about needing to get your house to a certain level of perfection first or even crafting the perfect hostess meal, let me tell you; it’s not about that. 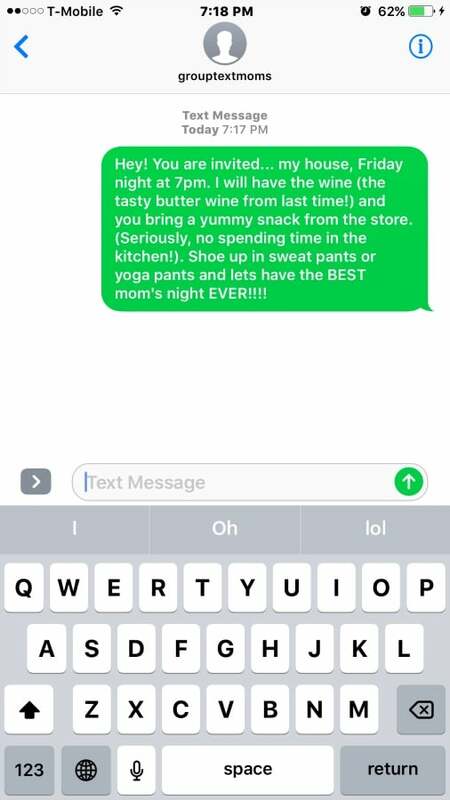 Yes, I really do text my friends and tell them to show up at my house is ridiculously comfy clothes to hang out and enjoy yummy snacks and yummier wine. I know that as women we’ve all felt the pressure to have everything perfect before we spend time in community with our friends. I know we all feel like we have to have the best outfit. The one that looks like we didn’t try to hard, but also like we tried hard enough. We spend so much time and effort trying to impress everyone else who is just trying to impress us too. But that’s not how I want to do mom’s nights anymore. I want the chats on the couch about nothing and anything. 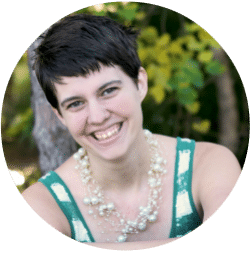 I want the stories about the hard times, and the encouragement that we’re all just doing the best we can, even though our stories and paths may be different. And honestly? 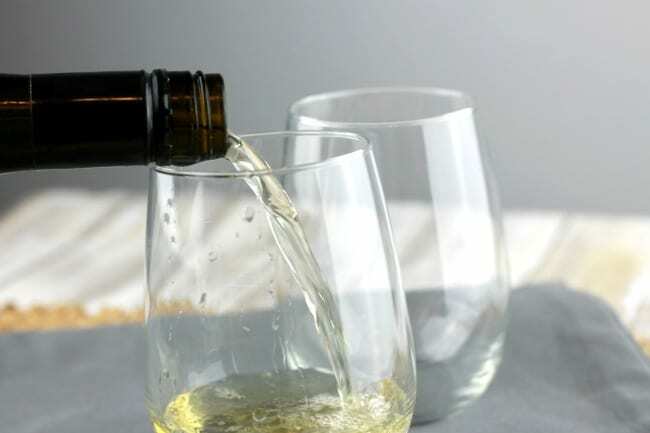 I want the mom’s night with a good bottle of easy to love, every day wine that’s less than $20 and that means we enjoy Butter Chardonnay together from JaM Cellars. And that’s kind of my motto for mom’s night out too. We don’t need anything to make us uncomfortable. We need to remove the masks, and enjoy the messy and the beautiful bits of life together. Motherhood is to hard to do it alone. It’s to hard to do it with a mask on. And it’s definitely to hard to do it without an epic mom’s night in every once in awhile. I challenge you to run out to your local store sometime this week. 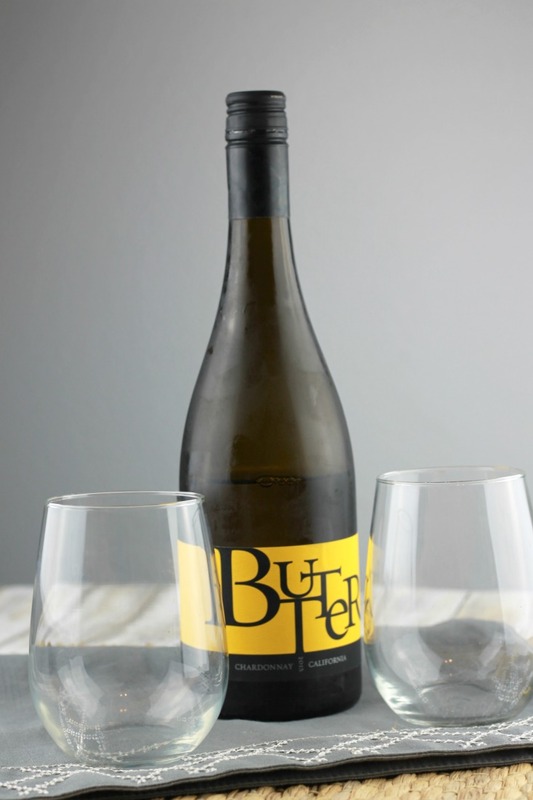 Grab a bottle or two of JaM Cellars Butter Chardonnay (see where you can find it near you here) and send a text to all your mom friends. Remind them that everyone else will be showing up in yoga pants, so they should too. Tell them that your house might be less than perfect but you love them anyway and value their time spent with you more than you’re worried about having a spotless home. Because seriously? If anyone understands the difficulty of keeping a house spotless, it’s other moms. You just might notice that everyone is a bit more comfortable when you pull back the curtain and let your real self and your real house be seen by all. It’s a wonderful thing to have a group of moms you can text. It’s a precious thing indeed to have friends you an invite over on a whim, to share a glass of wine and laugh together as you talk about the last year of motherhood and how it’s changed you. There’s nothing like a good mom’s night. It’s the perfect gift to give yourself, and your friends for Mother’s Day. And it an be SO EASY if you do it right. Hey Buddy!, I found this information for you: "Dear moms, please give yourself THIS for Mother’s Day". Here is the website link: https://www.beautythroughimperfection.com/dear-moms-please-give-mothers-day/. Thank you.